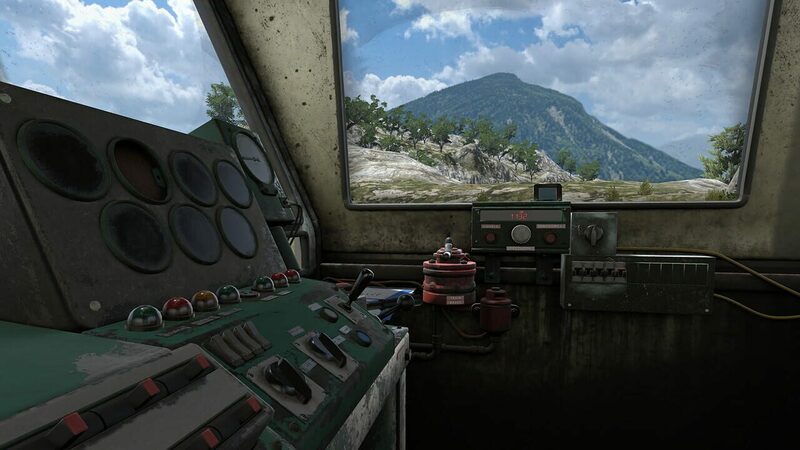 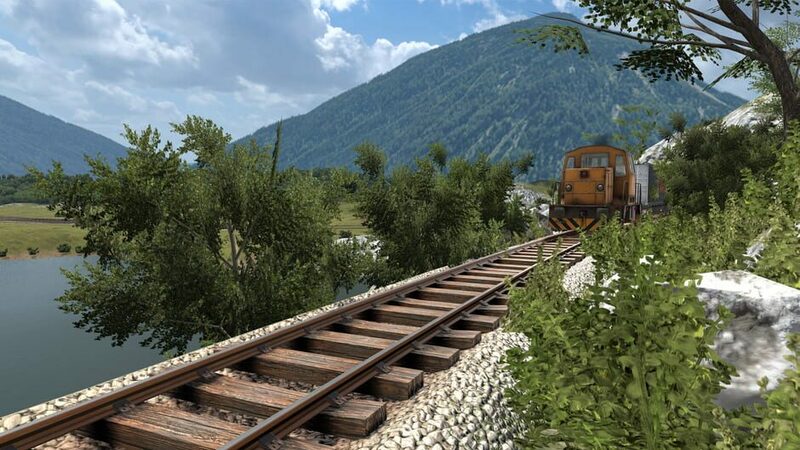 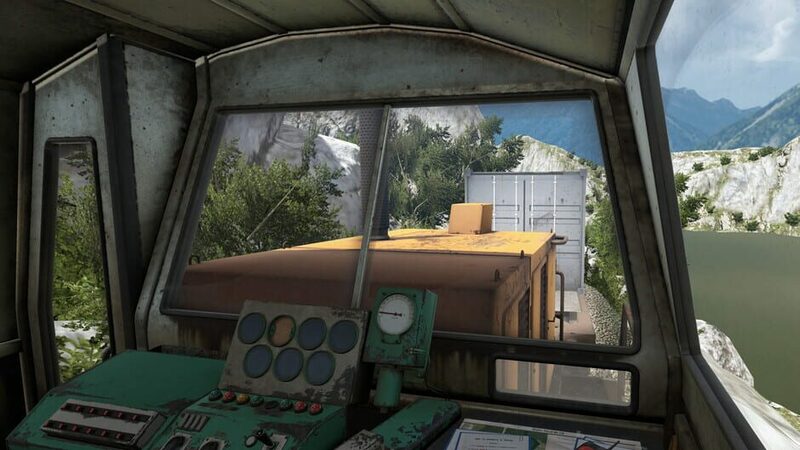 Next-gen train simulation made for VR. 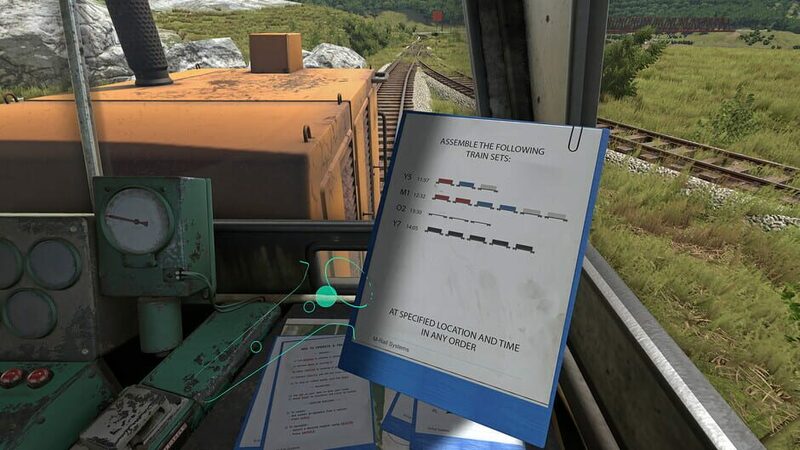 Drive a train with your own hands. 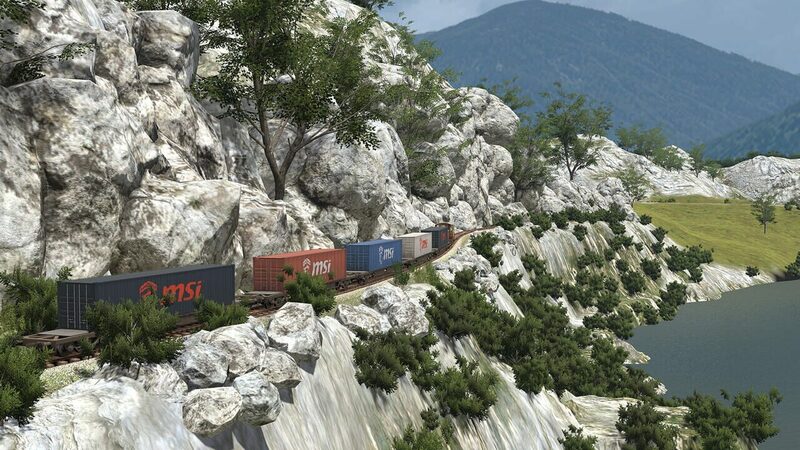 Plan your route and reposition rolling stock on time - unless, of course, you derail off a cliff!